Does your country have a national holiday dedicated to children? 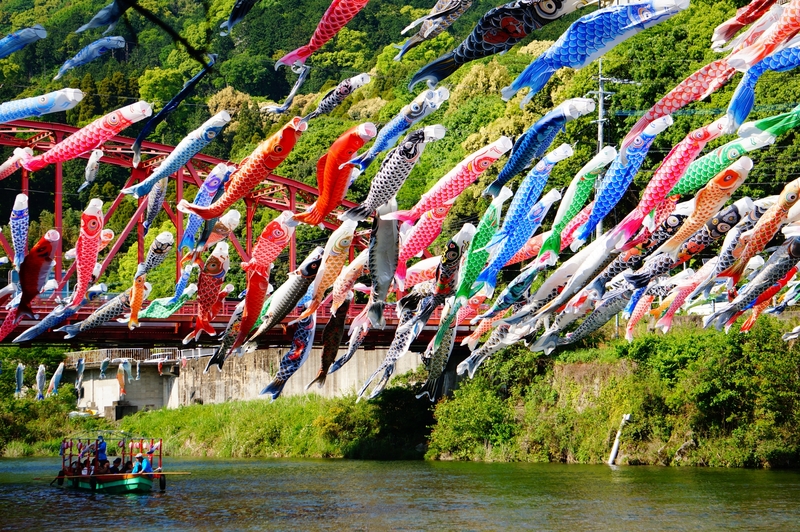 In Japan, Kodomo no Hi (こどもの日) is a day set aside to celebrate children’s personalities and happiness. 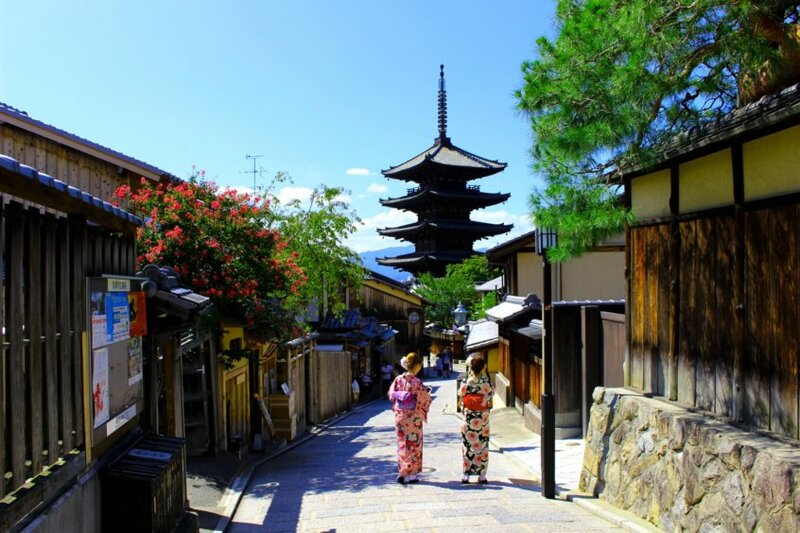 Golden Week (ゴールデンウィーク) is one of the busiest holiday seasons in Japan. 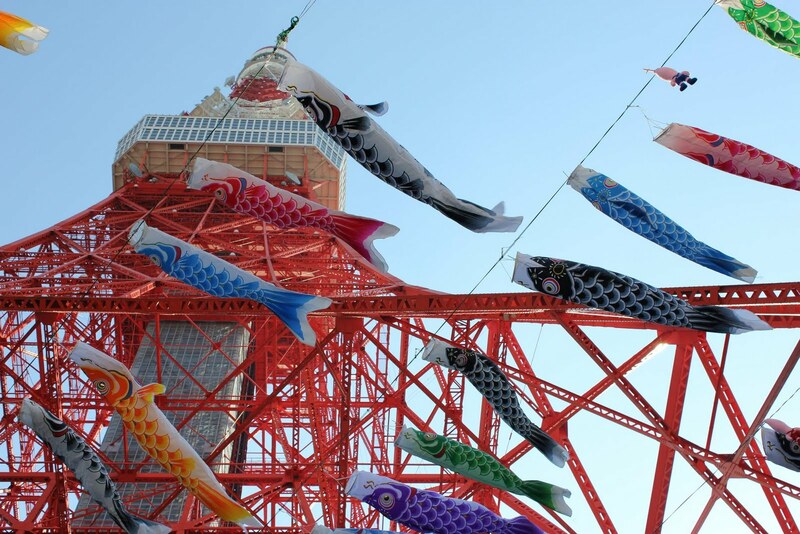 So where exactly do the Japanese go during Golden Week?